Microsoft is set to unveil more details about Xbox Project Scorpio on 11 June as part of its E3 briefing. Just how powerful is Microsoft’s upcoming Project Scorpio? 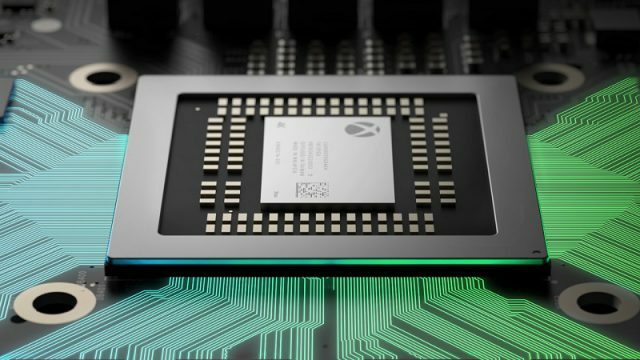 Microsoft has confirmed that Project Scorpio will be backwards compatible with Xbox 360 games. Despite the recent reveal of the PlayStation 4 Pro, we may see a next-gen PlayStation 5 console sooner than expected. This is what to expect from Xbox’s new console.